En español | We know. 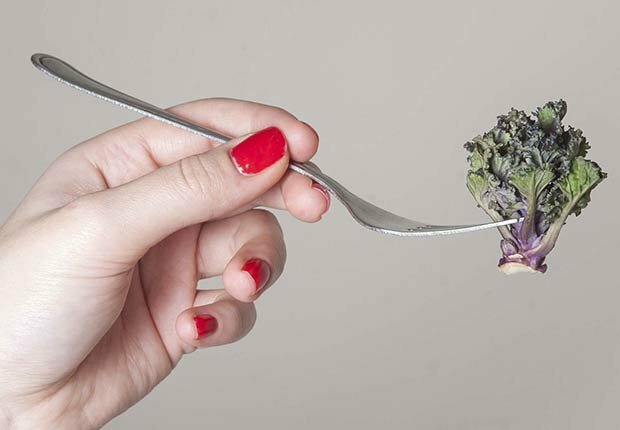 You’re so over kale and blueberries. 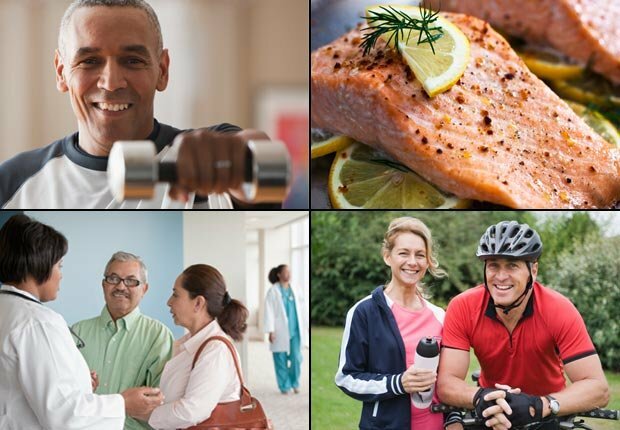 Try these surprising new superfoods — and old favorites — for health and longevity after 50. 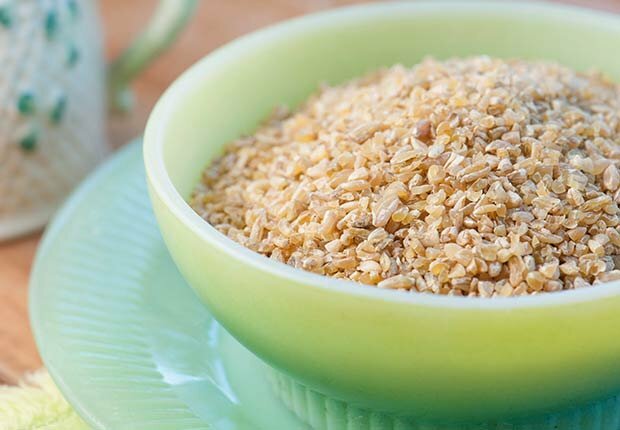 Toasted young green wheat that has a wonderful smoky and nutty flavor, freekeh is high in protein, fiber, vitamins and minerals, and it cooks up faster than rice. A hybrid of kale and brussels sprouts, this cute new veggie made its debut in the U.S. this past fall. Kalettes are chock-full of vitamins and nutrients. 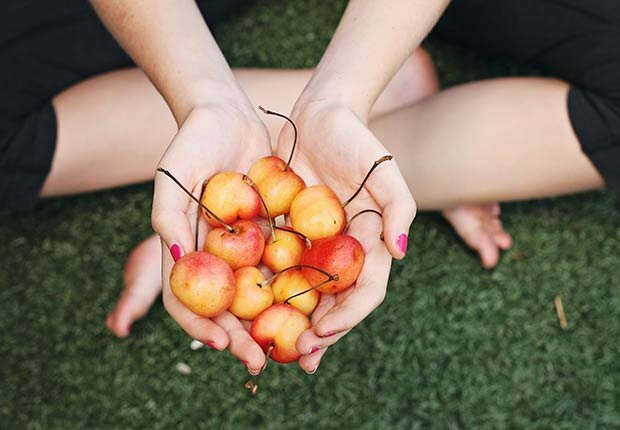 Eat them raw or cooked. 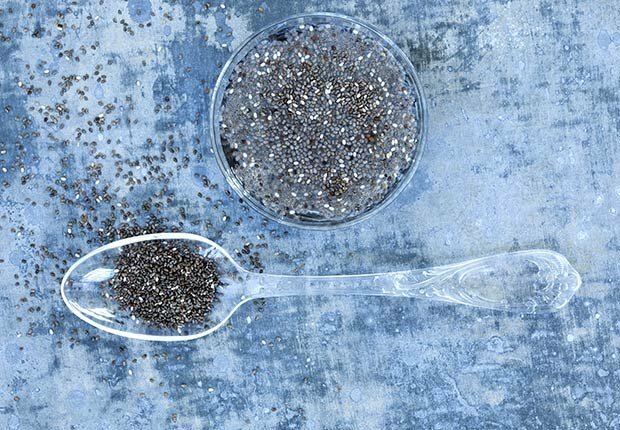 Add these super seeds to smoothies and salads for a dose of healthy fats, fiber and protein. 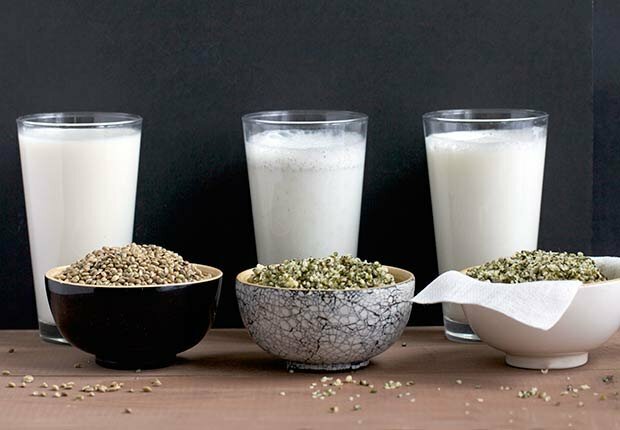 Made from soaking and grinding hemp seeds in water, hemp milk is a good source of the omega-3s we need for heart and brain health. 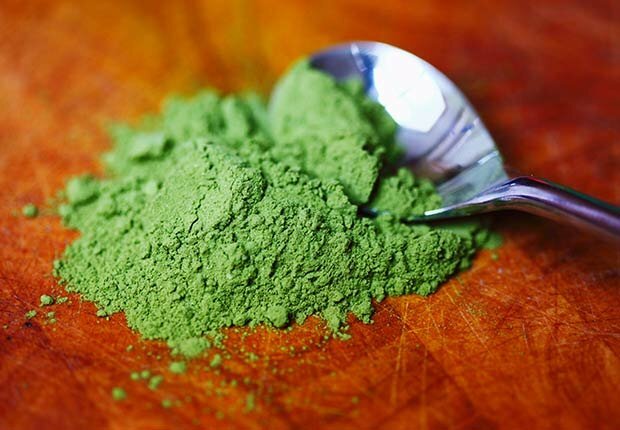 A finely ground green powder that’s rich in antioxidants, matcha increases your metabolism (but without the caffeine jitters). It can be pricey, though: Expect to pay $14 to $18 per gram. 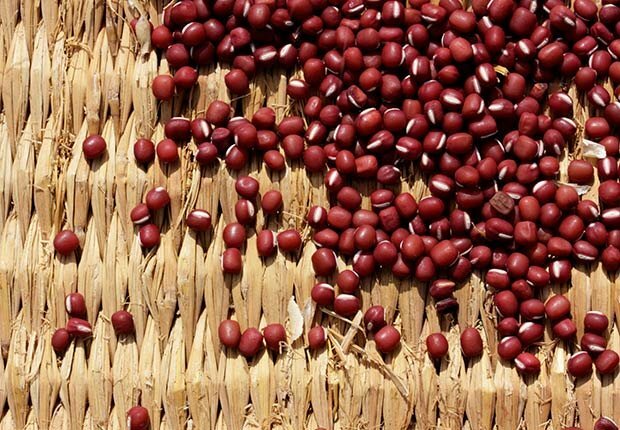 Small dark-red beans with a distinctive white stripe on one edge, they have a slightly sweet, nutty-tasting interior. Like most beans, they’re high in protein, fiber, iron, zinc and magnesium. 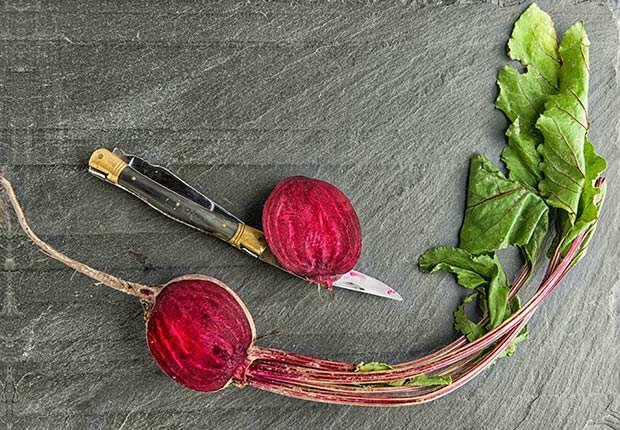 High in fiber, magnesium and vitamin C, beets contain compounds that may reduce blood pressure. 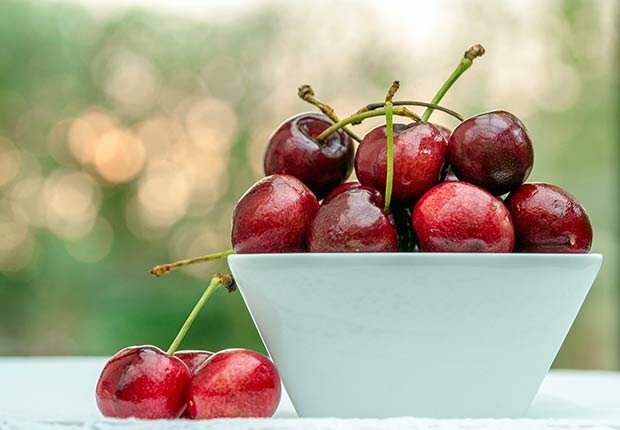 This sweet fruit eases inflammation, provides relief from gout, alleviates pain and helps you sleep better, too. 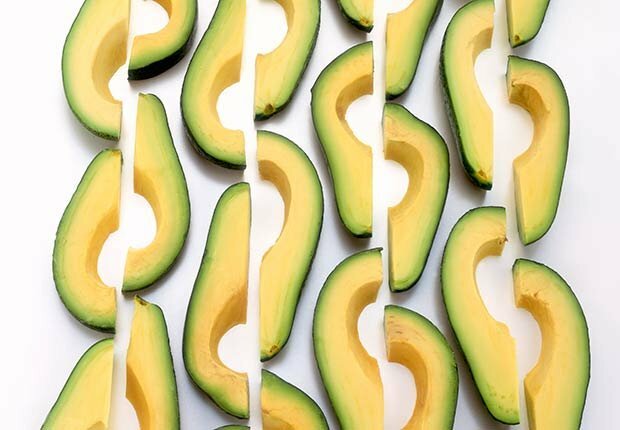 Rich in healthy monounsaturated fat, avocados also have powerful anti-inflammatory properties. 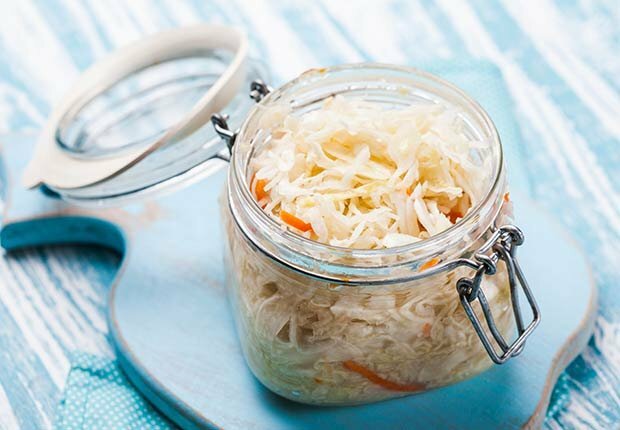 Rich in probiotics and digestive enzymes, fermented foods can improve digestion. Look for sauerkraut and kimchee with live active cultures.